Although countries across Asia have already pulled Chinese dairy products from supermarket shelves as a precaution, it is now clear that the danger could go beyond milk. Cookies, toffees and chocolates are the major concerns if eaten in large quantities. The problem is with the composite food products, which can be imported, even if they contain milk powder from China. "Children who consume both such biscuits and chocolate" could ingest more than three times as much melamine daily as the European Food Safety Authority regards as safe. Levels above that could result in kidney stones, Ian Palombi, a spokesman for the Authority said. 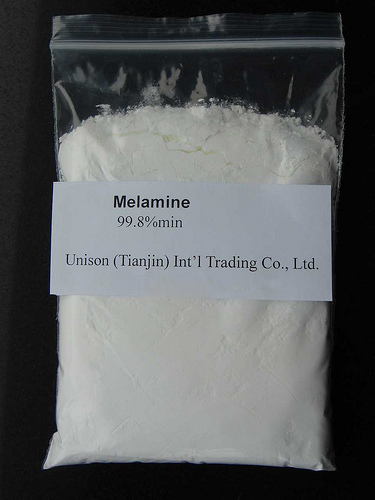 Melamine is an organic compound that is often combined with formaldehyde to produce melamine resin, a synthetic polymer which is fire resistant and heat tolerant. 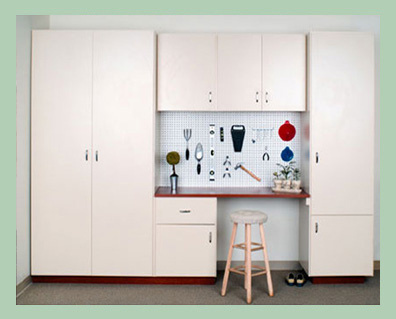 Uses for melamine include whiteboards, floor tiles, kitchenware, fire retardant fabrics, and commercial filters. Melamine can be easily molded while warm, but will set into a fixed form. This property makes it ideally suited to certain industrial applications. Prior to current crisis, Melamine became a topic of much discussion in early 2007, when veterinary scientists determined it to be the cause of hundreds of pet deaths due to pet food contamination. 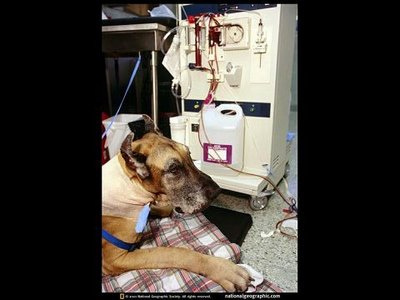 Pet owners report symptoms that are commonly associated with renal failure. The toxic dose is on a par with common table salt with more than 3 grams per kilogram of bodyweight. FDA scientists explained that when melamine and cyanuric acid are absorbed into the bloodstream, they concentrate and interact in the urine-filled renal microtubules, then crystallize and form large numbers of round, yellow crystals, which in turn block and damage the renal cells that line the tubes, causing the kidneys to malfunction. A survey commissioned by the American Association of Veterinary Laboratory Diagnosticians suggested that crystals formed in the kidneys melamine combined with cyanuric acid, "don't dissolve easily. They go away slowly, if at all, so there is the potential for chronic toxicity. 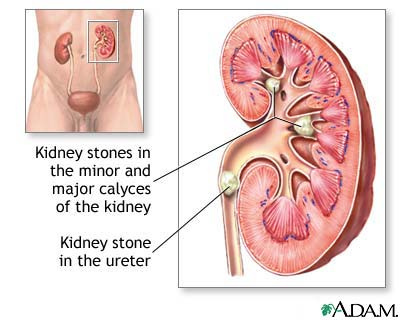 The toxic effects of melamine are cumulative, creating kidney stones that can in severe cases lead to kidney failure. Picture 2 & 3: Uses for melamine include whiteboards, floor tiles, kitchenware, fire retardant fabrics, and commercial filters. 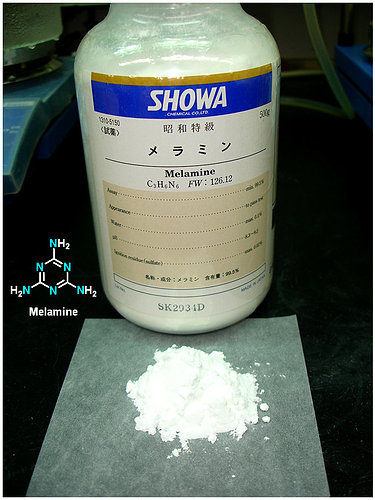 Why Melamine is used to adulterate the milk? 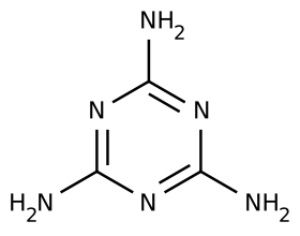 This is because just like the protein in the milk, Melamine's chemical structure is also consist of Nitrogen. Mixing with Melamine would lower the volume of milk powder used and also the cost. 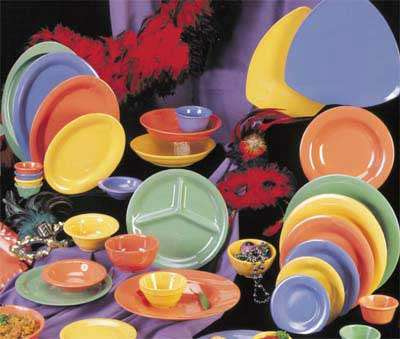 Since Melamine is tasteless, therefore it is difficult to detect. Then, in 2007, it was determined to be the cause of hundreds of pet deaths. 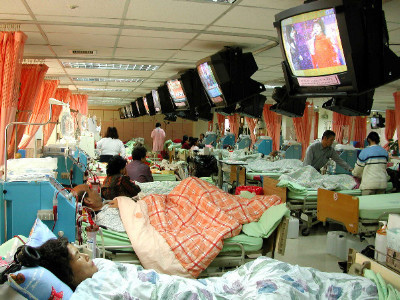 Since early 2008, the number of Chinese children strickened with kidney stones has increased rapidly. As of Oct 2008, 53,000 children have been sickened. 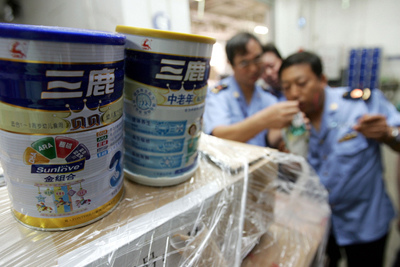 In Sep 2008, Sanlu Milk Powder was found to be tainted with Melamine. 1. Sep 2008: New Zealand PM asks the Chinese government to resolve the issue. 2. 21 Sep 2008: Several products in Taiwan and elsewhere were found to have excessive levels of Melamine. The crystals formed in the kidneys. 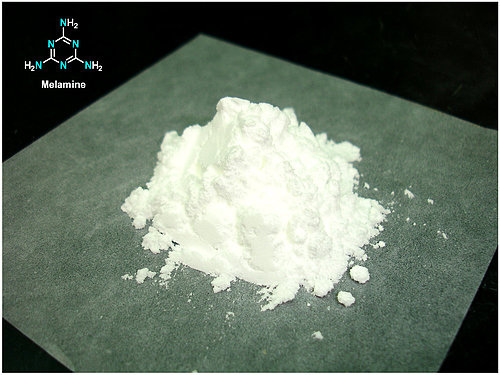 Melamine combined with cyanuric acid don't dissolve easily. They go away slowly, if at all, so there is the potential for chronic toxicity. 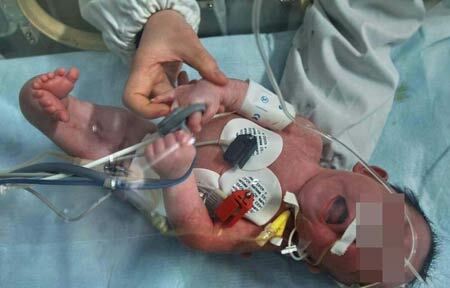 The toxic effects of melamine are cumulative, creating kidney stones that can in severe cases lead to kidney failure. 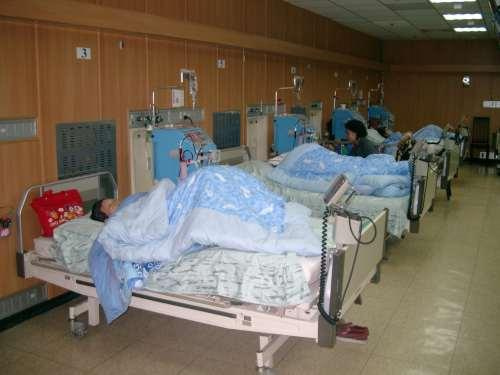 As a result, a life-long dialysis of kidneys becomes necessary. As baby's organs are still relatively underdevloped and small and its major diet is milk, therefore, Melamine-tinted milk could cause major and rapid deterioration of kidneys. Therefore, please avoid all the milk products from China as well as read the product label carefully. Also, be careful with all the processed products with milk content. Panda Dairy Whole Milk Powder (industrial pack).